Pennington is using Smore newsletters to spread the word online. Been searching for a perfect new place to call home? Looking for beautiful scenery, spacious apartments, convenient location, updated kitchens, resort style amenities, caring, professional management team, worry-free 24 hour maintenance -- all at a price that won't bust your budget?! Well look no further, you've found all that and MORE right here at Pennington Pointe! Gorgeous 2 Bedroom Townhouse Available NOW! 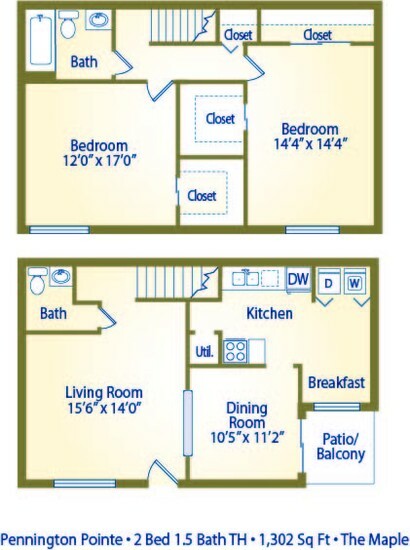 Hurry in today to reserve your beautiful new apartment home!